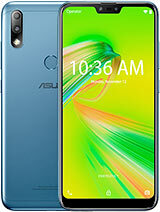 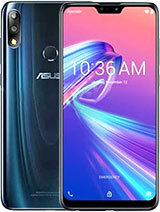 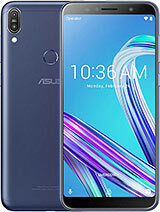 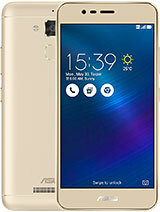 AnonD-494664, 16 Mar 2016buy 12gbrom with 3gbram versionn , all specifiations arre good and no hangs pros 1 )c... moreRaju.msc ..you seem to be big fan of Zenfone Laser. 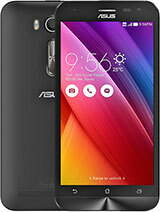 Pl tell how is the battery life of Ze551KL- Laser 3gb version, FHD, SN615. 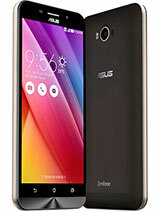 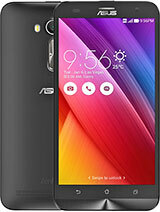 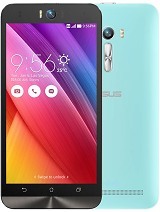 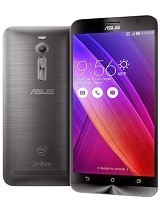 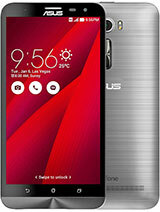 Jan Jellison, 16 Mar 2016Hi I Just love Asus Zenfone 2 Laser 5.5 I just Bought it brand new for only P7,995. 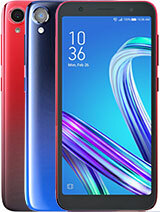 And it's r... moreHey, I want to know that from where did u buy it and which model, the 5 inch one or the 5.5 inch one. 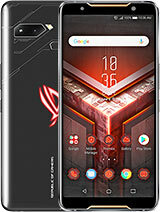 If u bought the five inch one , i have heard that it doesn't have a nice battery backup and please tell whether i shoul buy this one or yu yureka plus, which is also recommended by many?